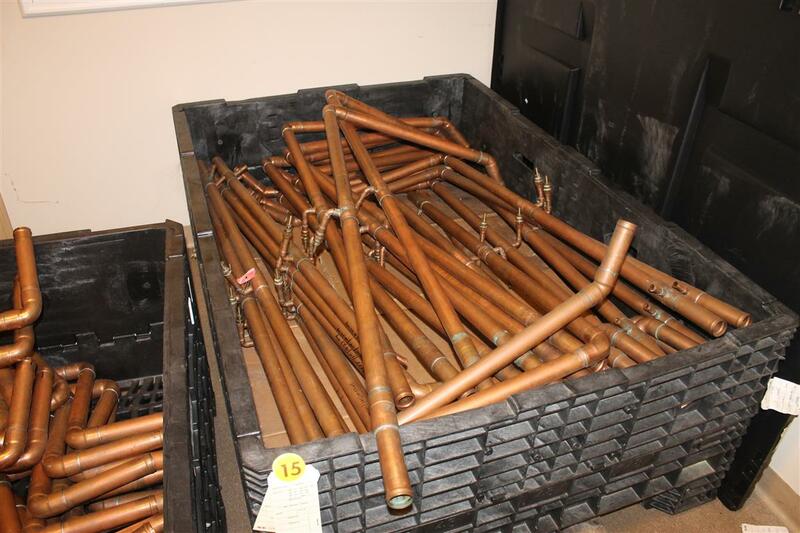 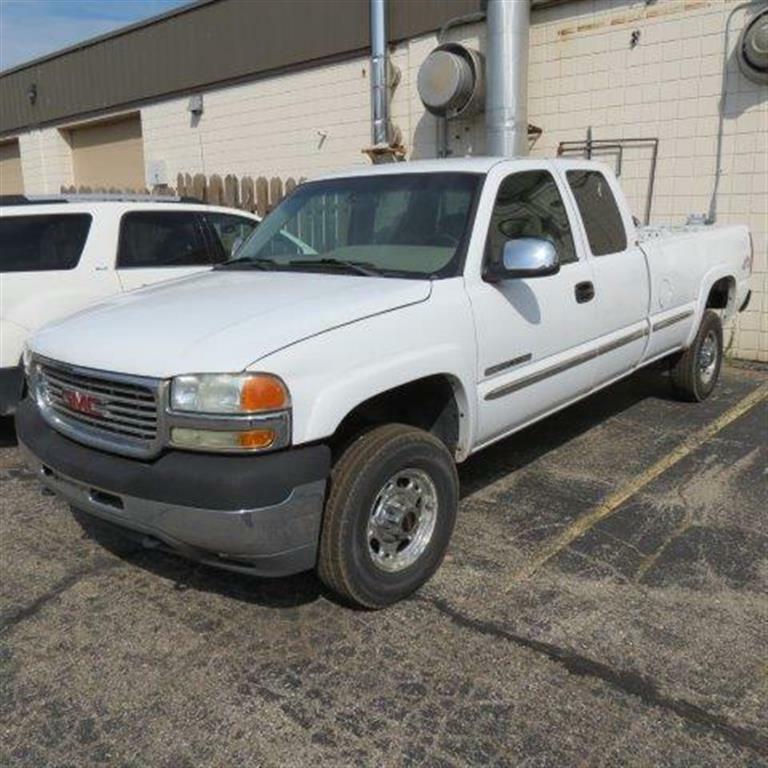 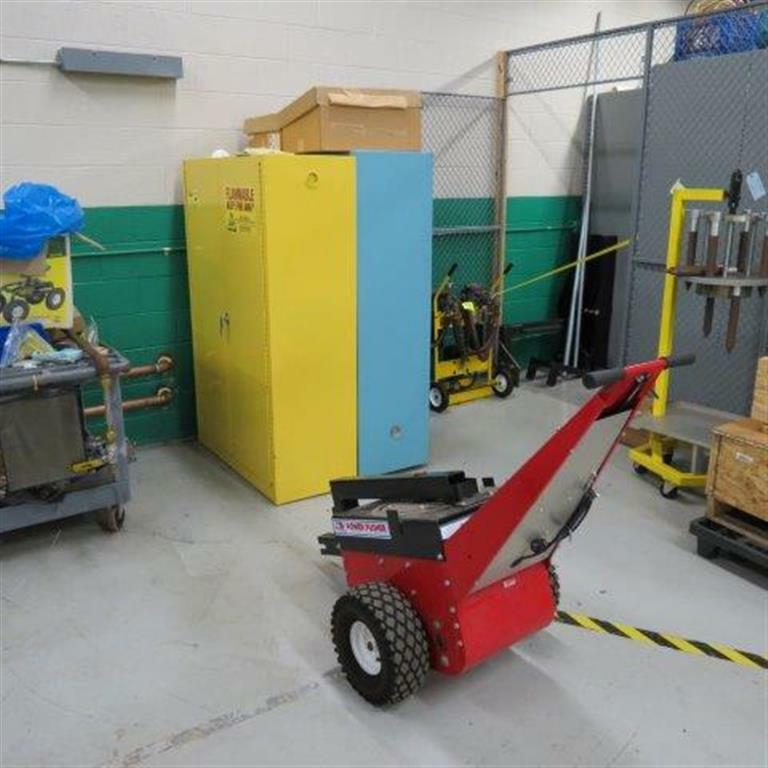 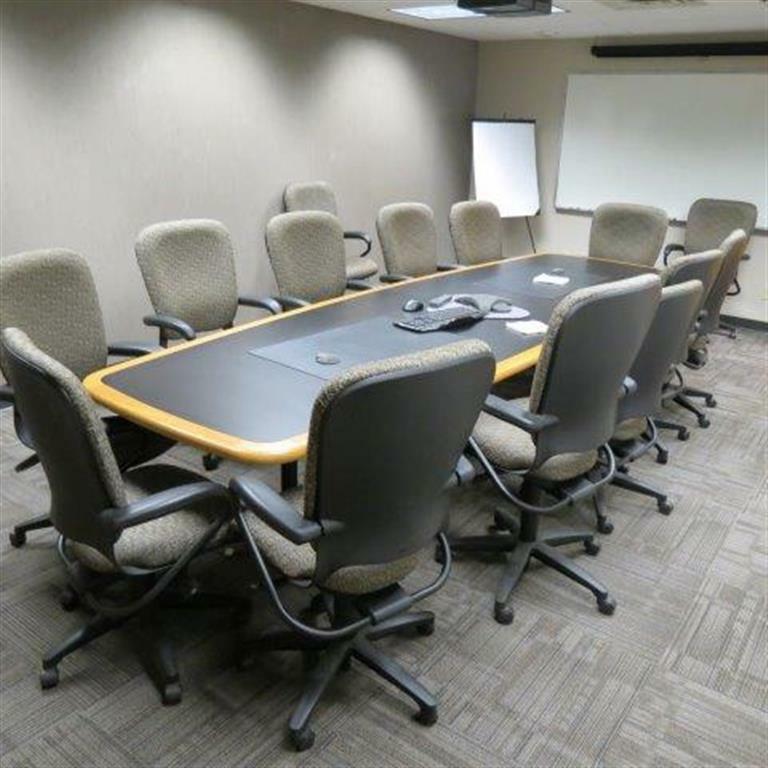 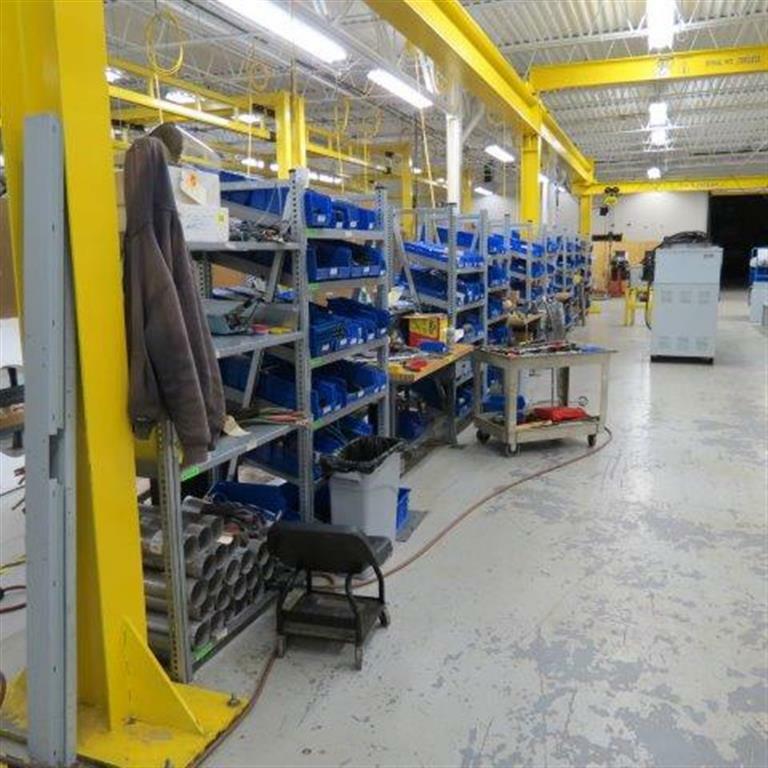 Global Online Auction Sale By Order Of Stirling Power, A Leading Design, Engineering & Manufacturing Company. 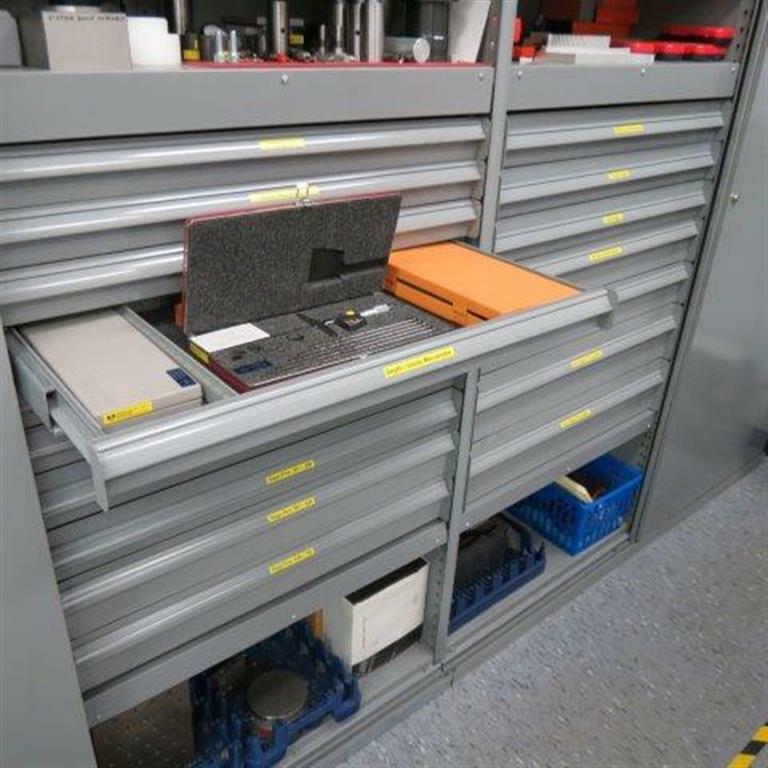 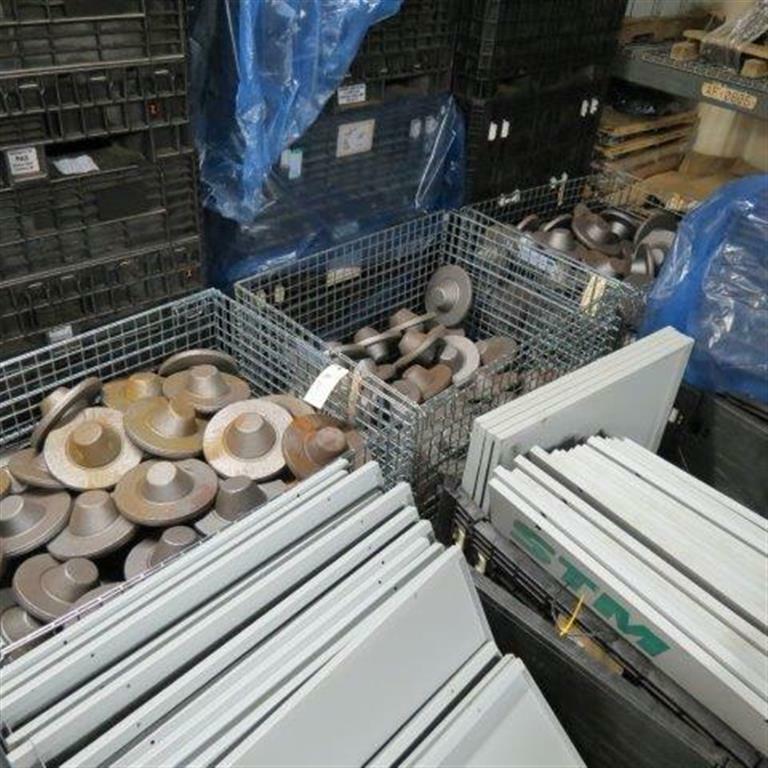 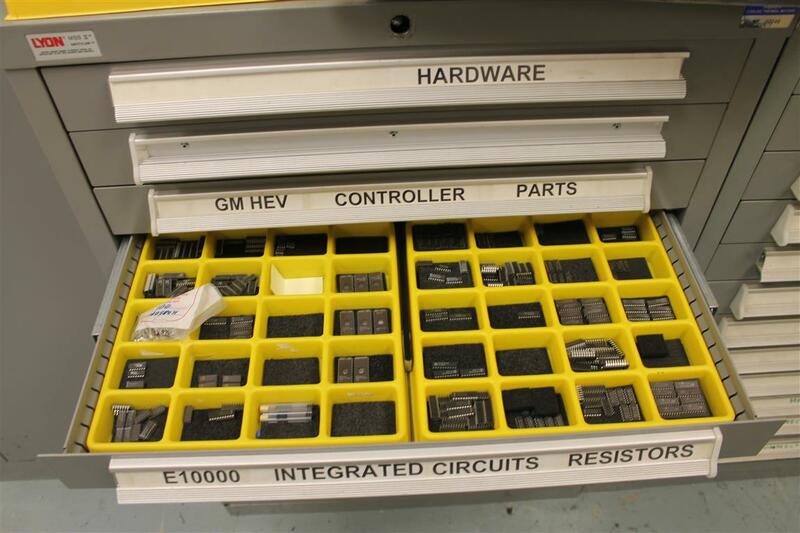 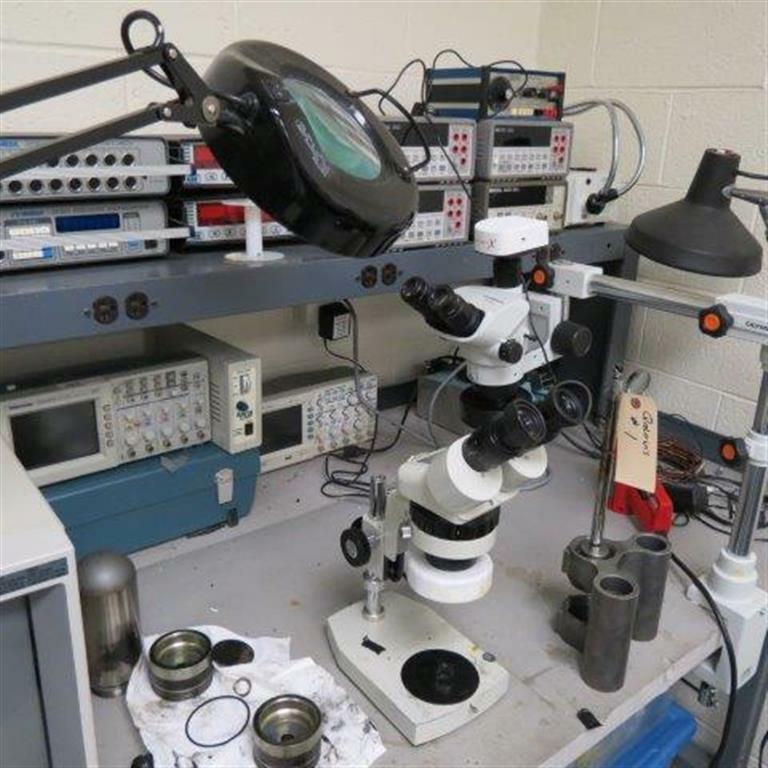 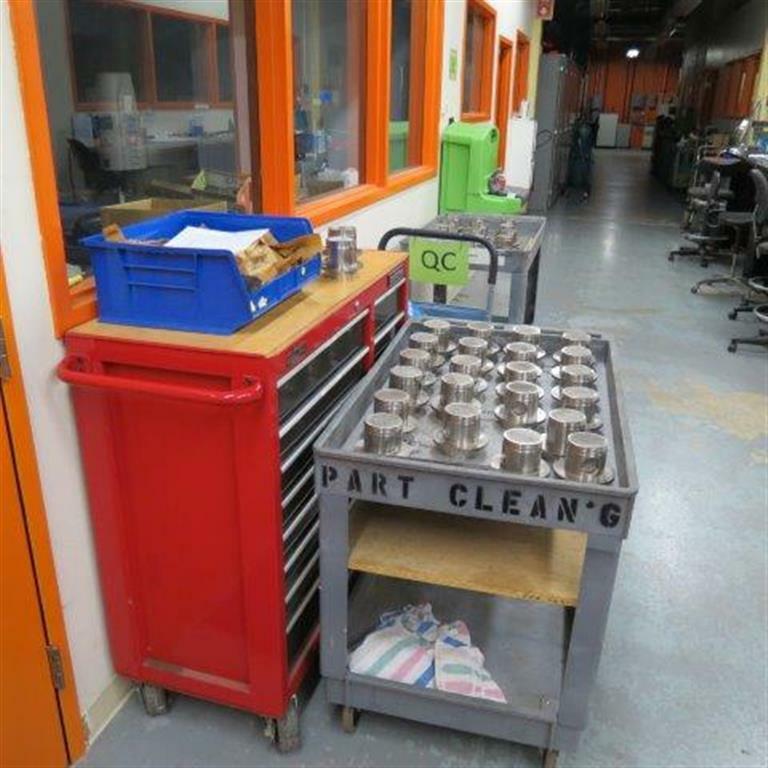 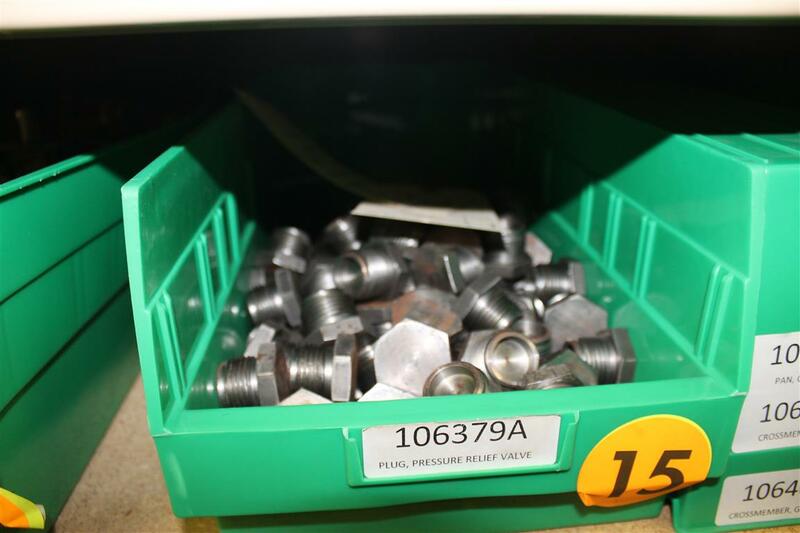 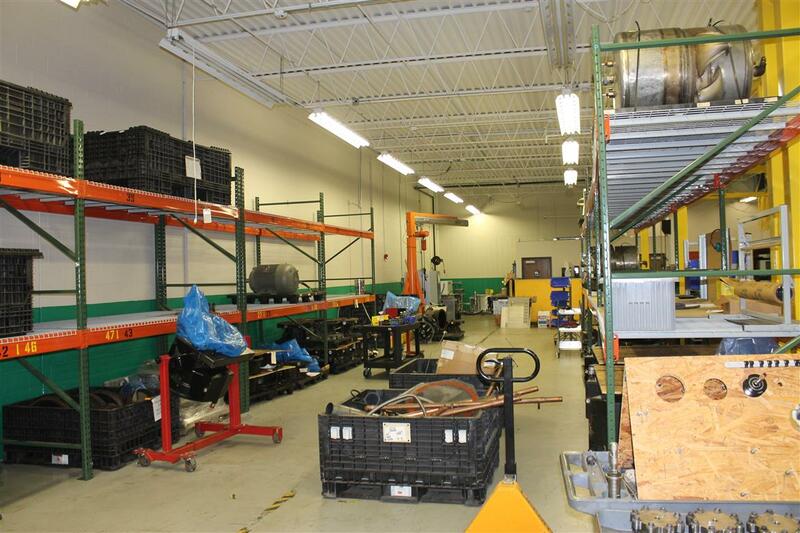 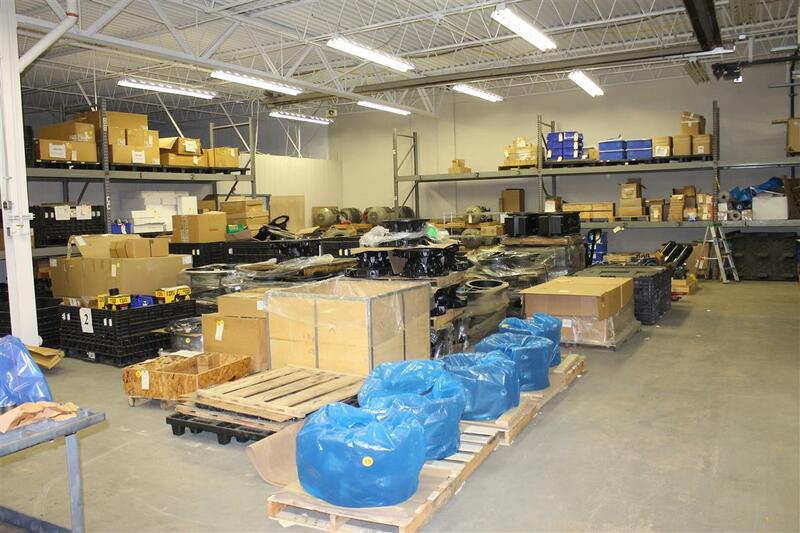 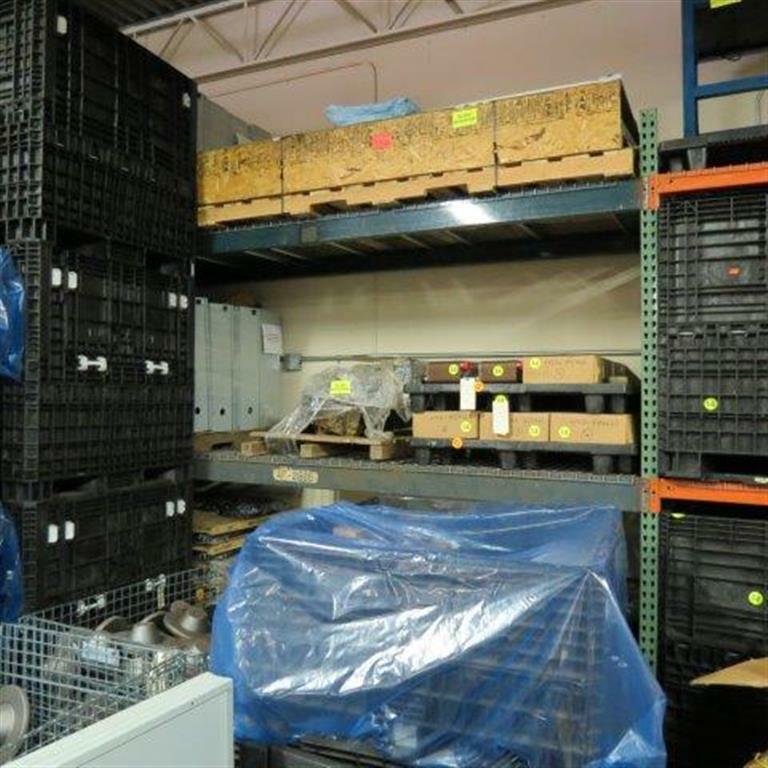 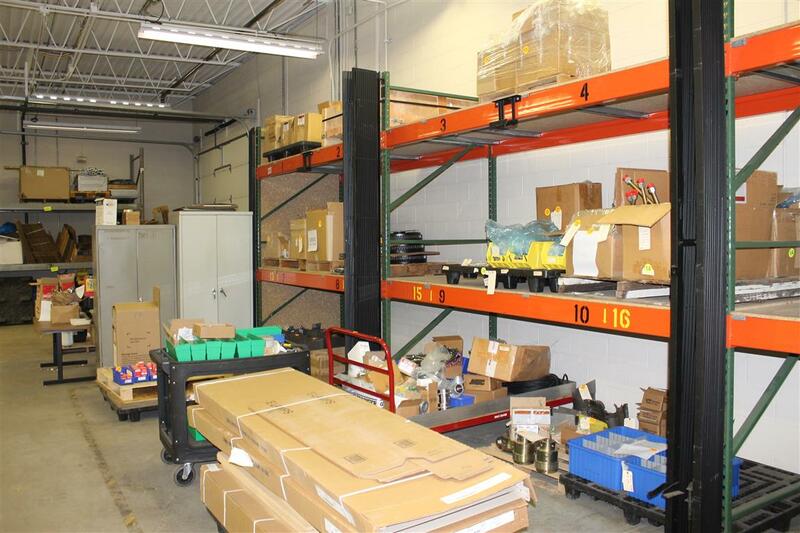 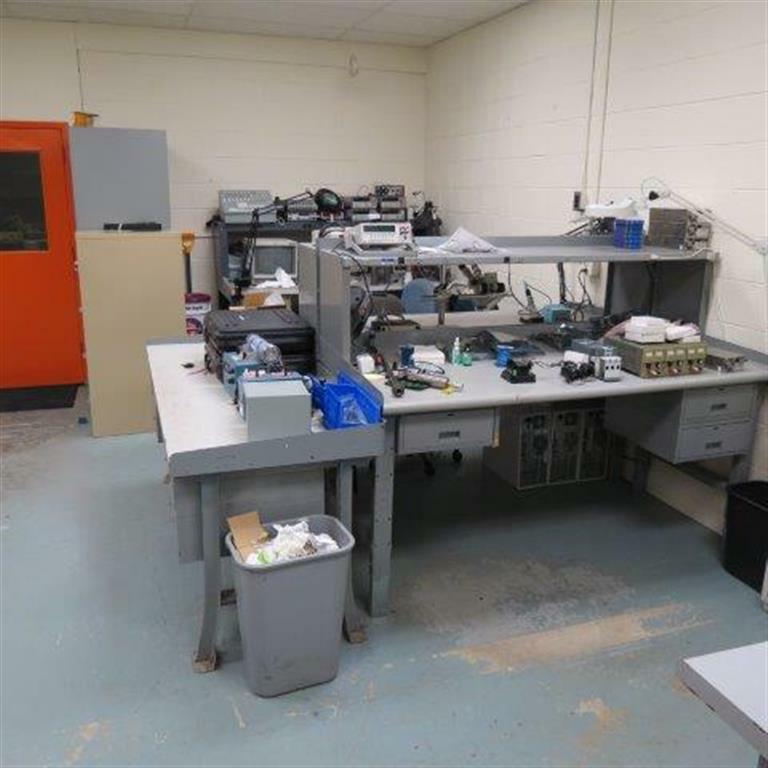 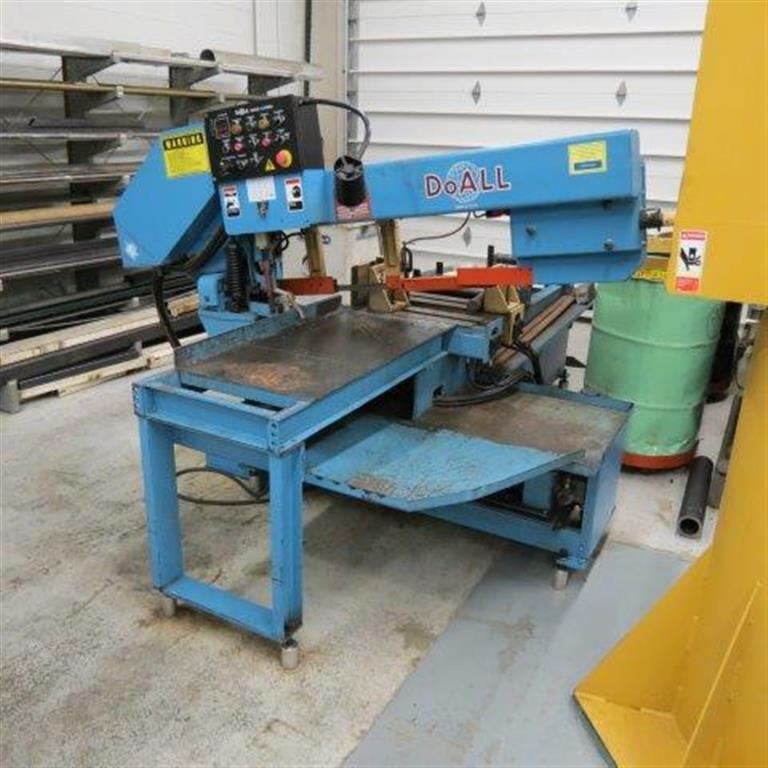 Sale Featuring Machine Tools, Electronic Test And Measurement Equipment, Micrometers, Material Handling, Facility Support, MRO, Rolling Stock, Parts, Components, Scrap, And More! 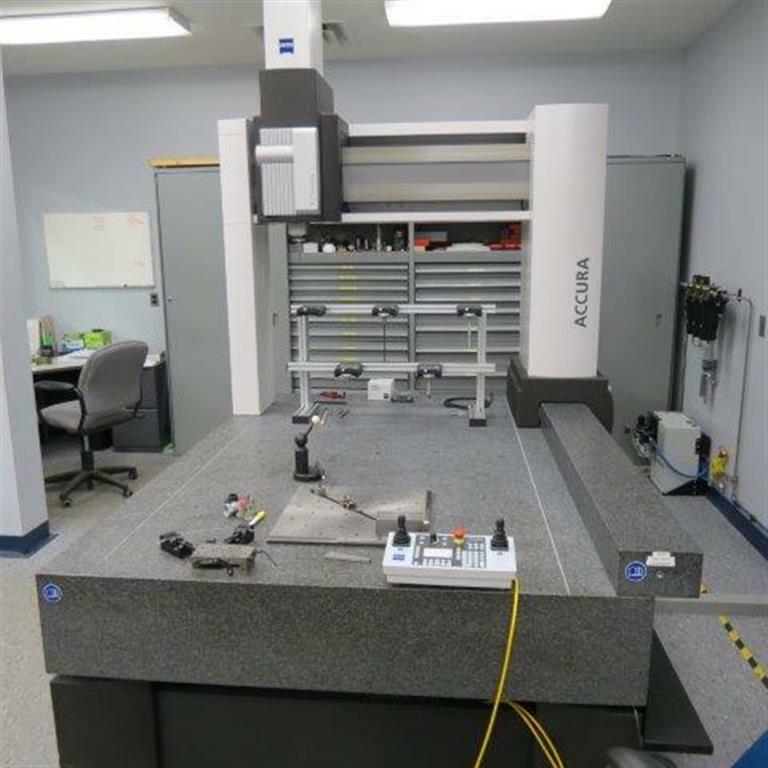 Zeiss Accura Coordinate Measuring Machine, Bridge Style. 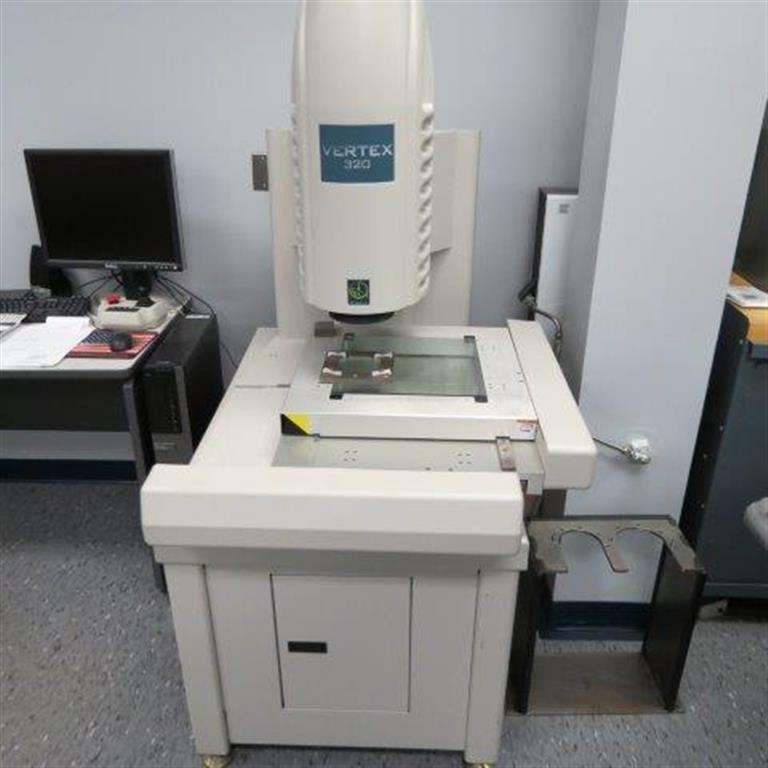 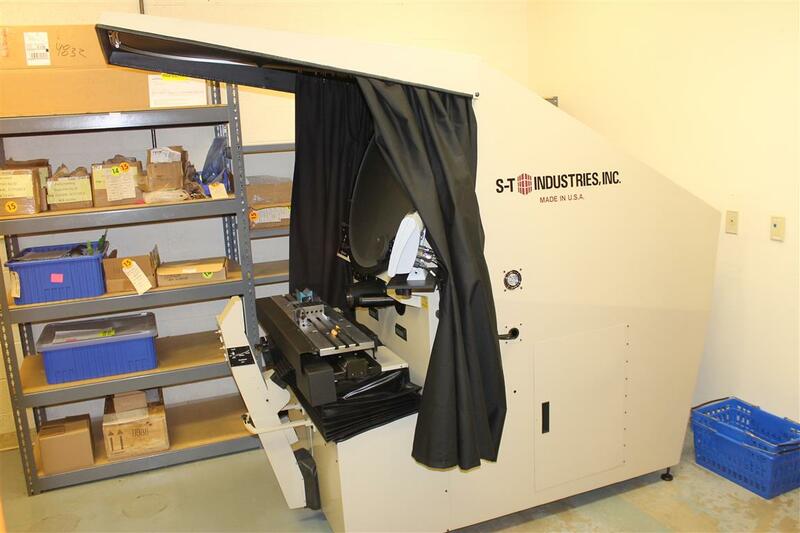 S-T Industries / Scherr – Tumico 21-2600 Series 30” Optical Comparator. 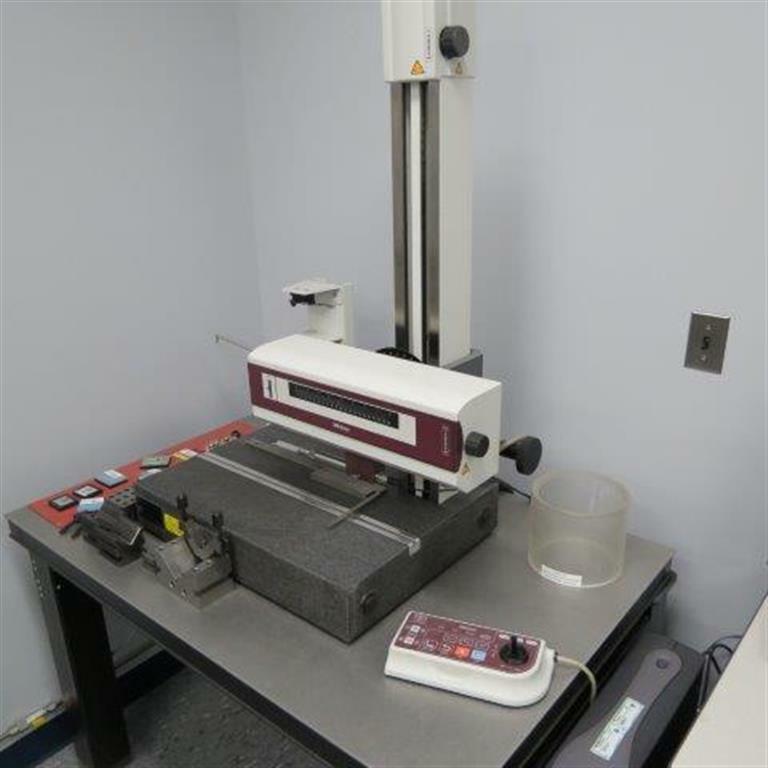 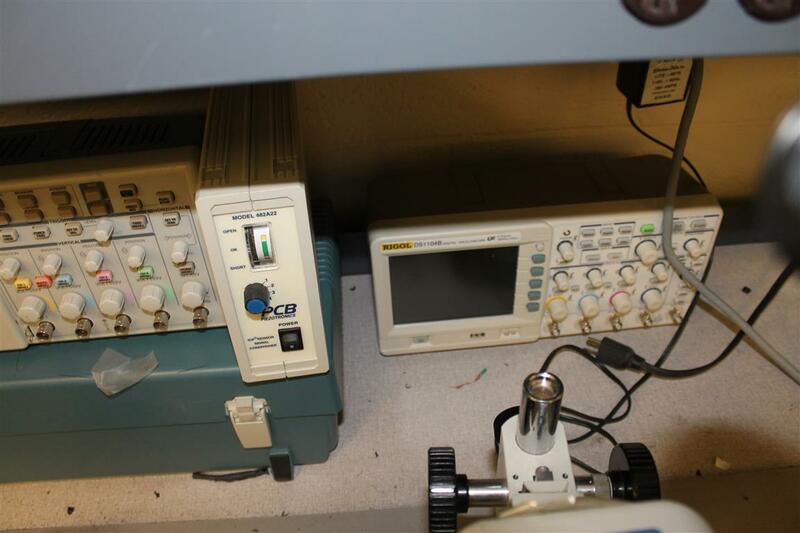 Micro – Vu Vertex 320 Automated Precision Measurement System. 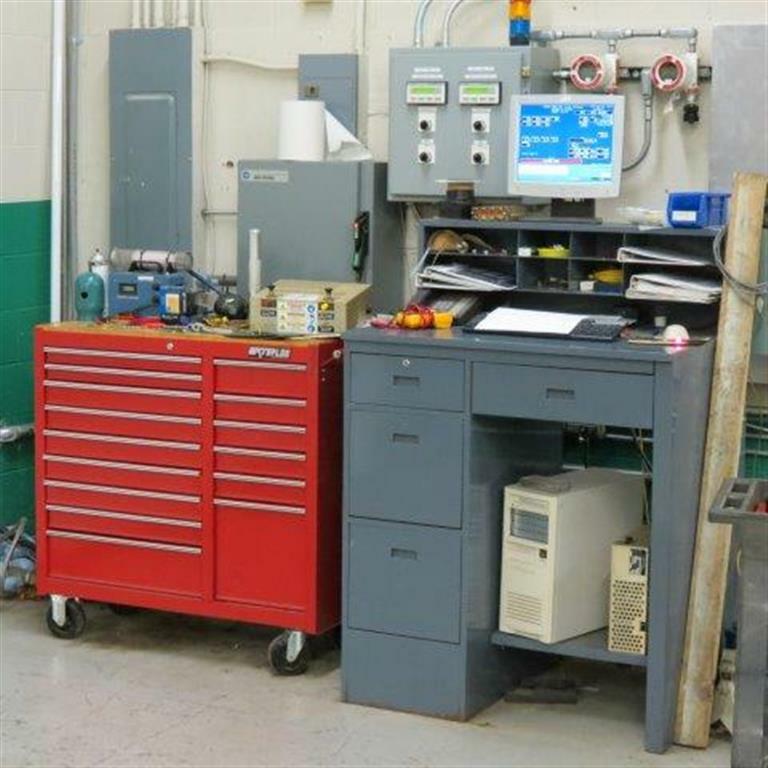 Mitutoyo SV-C3000H8 FormTracer With Dell Computer and Table. 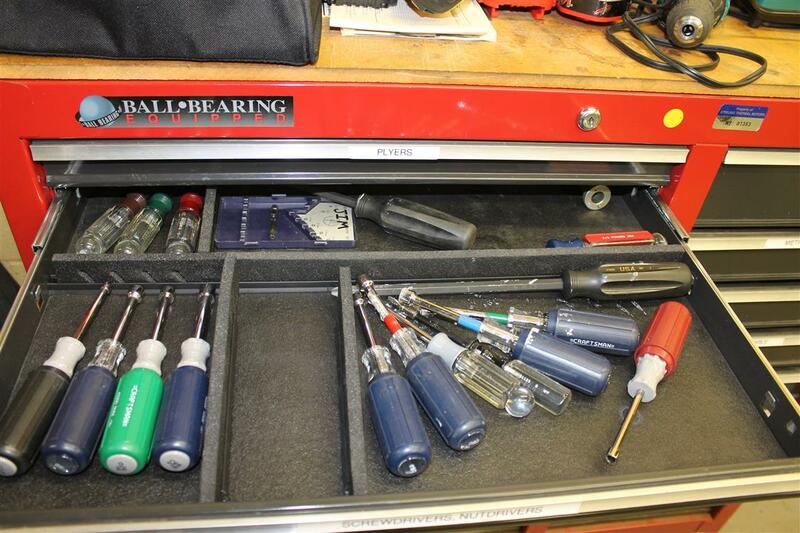 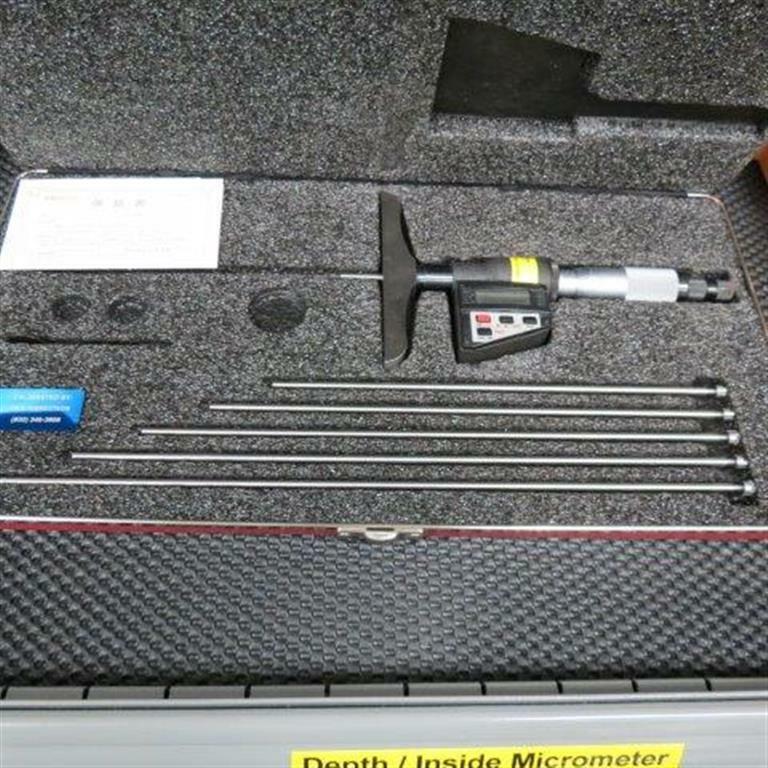 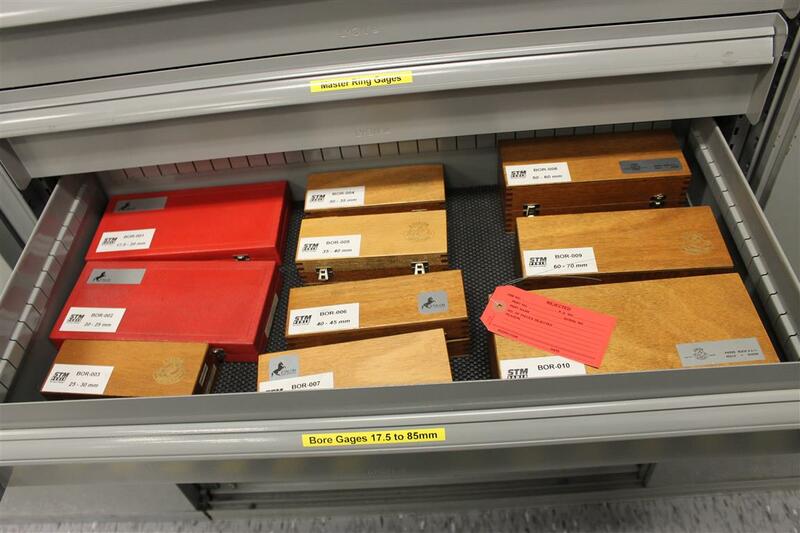 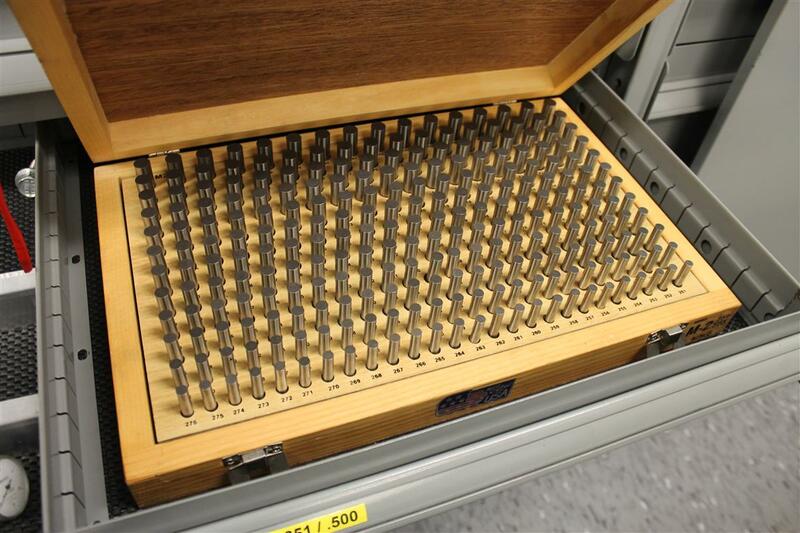 Over 75 Different Micrometers from A.A. Jansson, Vernier, Mitutoyo, and Others. 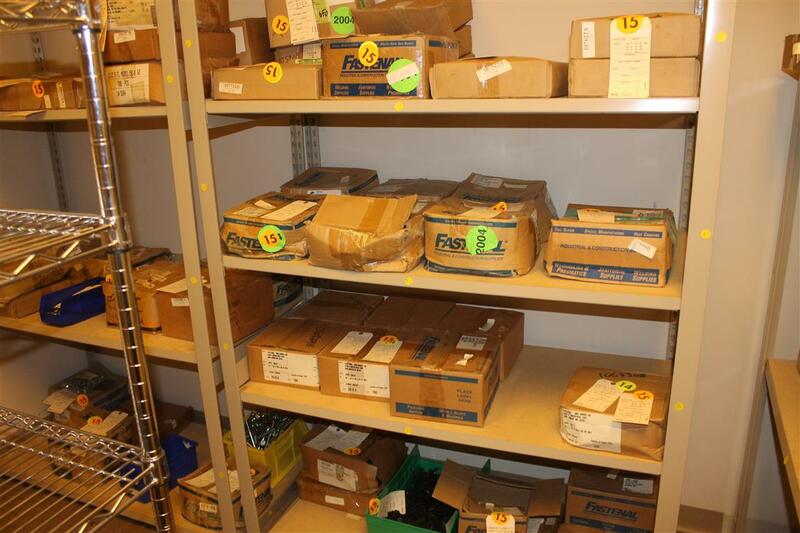 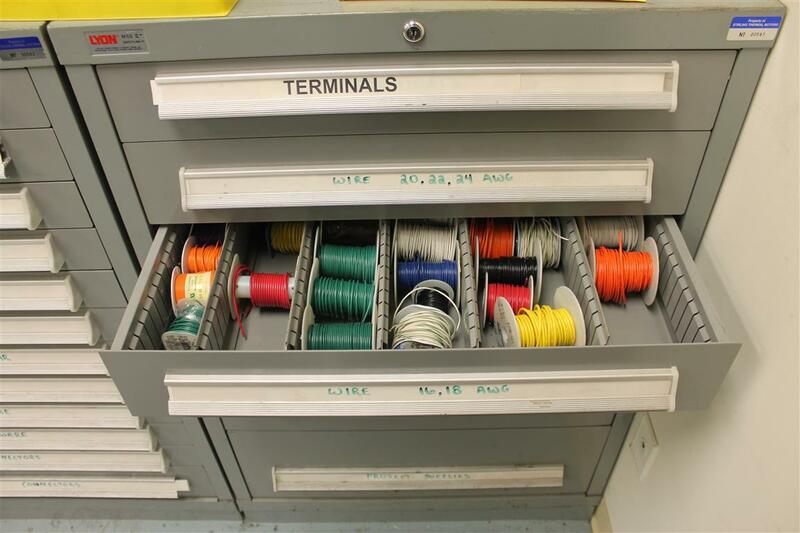 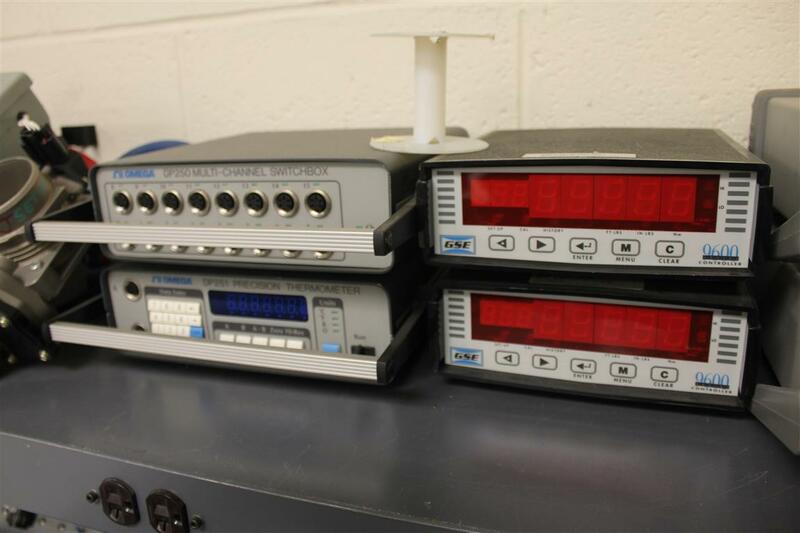 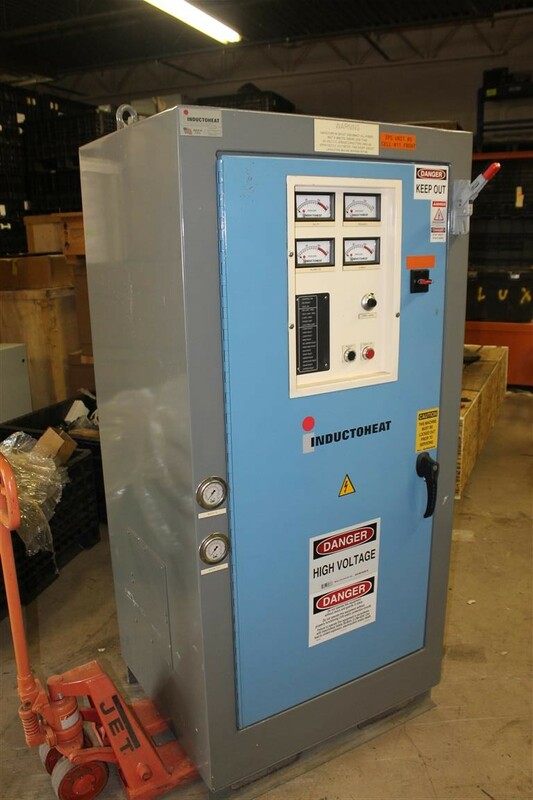 Assorted power supplies, meters, and more. 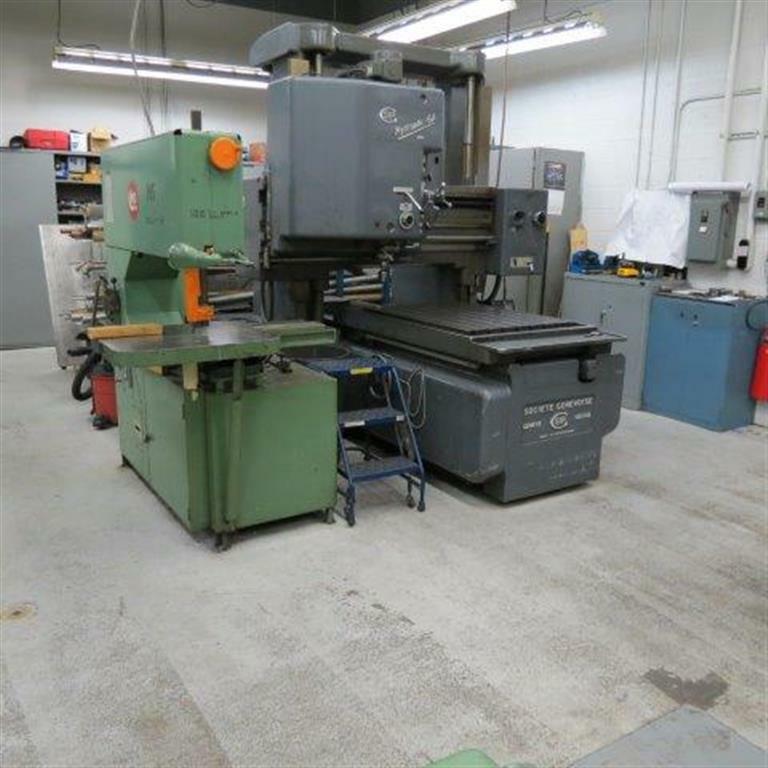 Fadal VMC 3016L Vertical Machining Center. 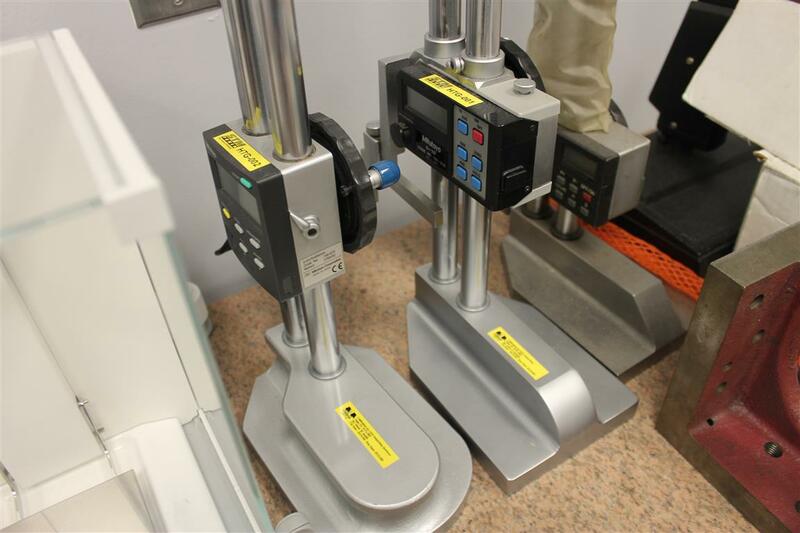 Sip Hydropic 6A Jig Boring Machine, X-travel 1000 mm. 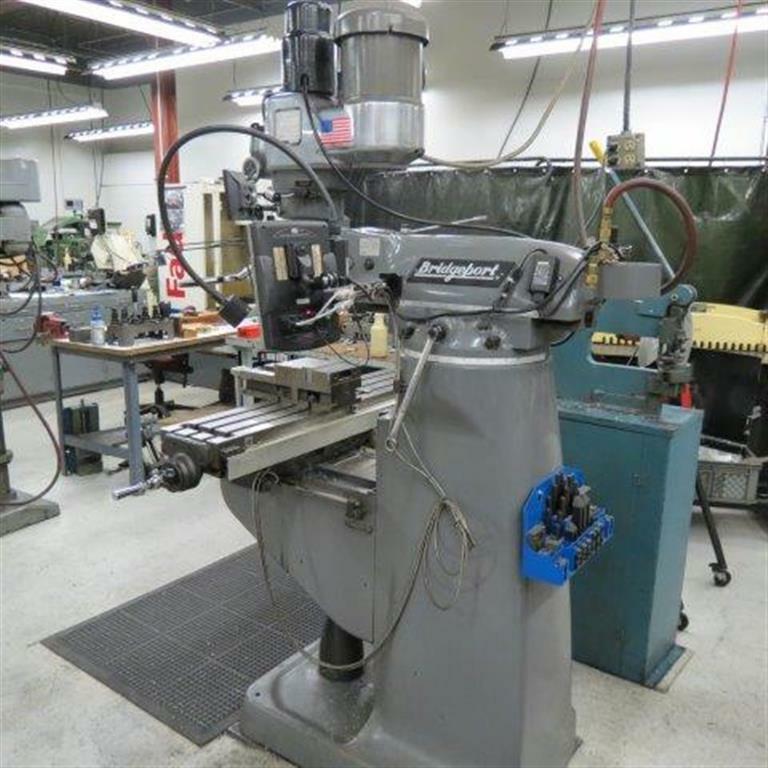 Devlieg Herbert 43H-48 48” horizontal travel, 42” Vertical Travel, Table Size 35” x 48′ Horizontal Jig Mill. 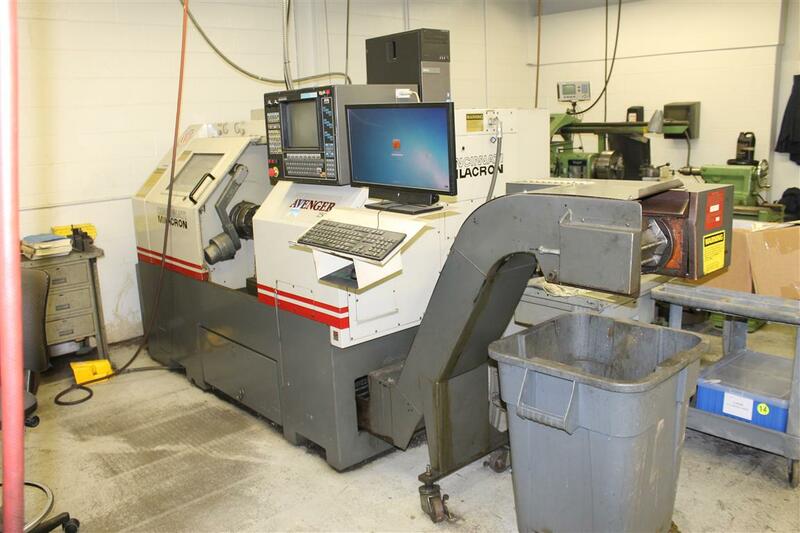 Cincinnati Milacron Avenger 250T CNC Turning Center. 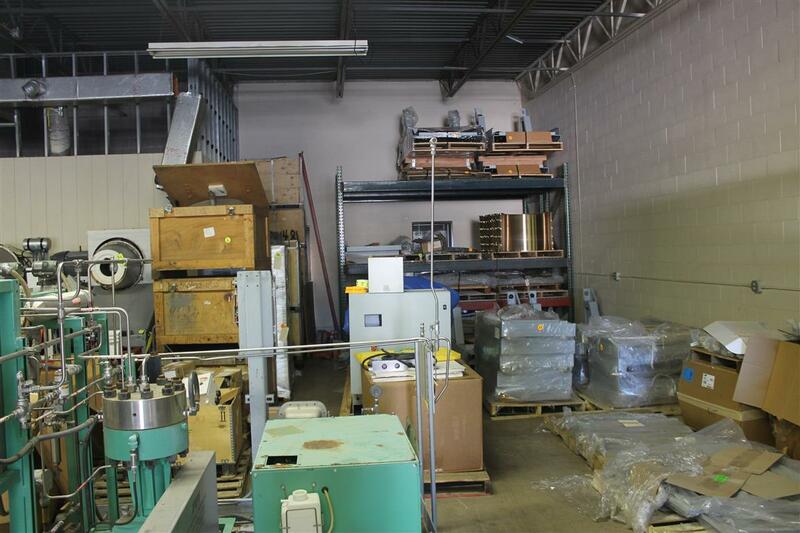 Cazeneuve HB 575 15” x 42” Gear Lathe. 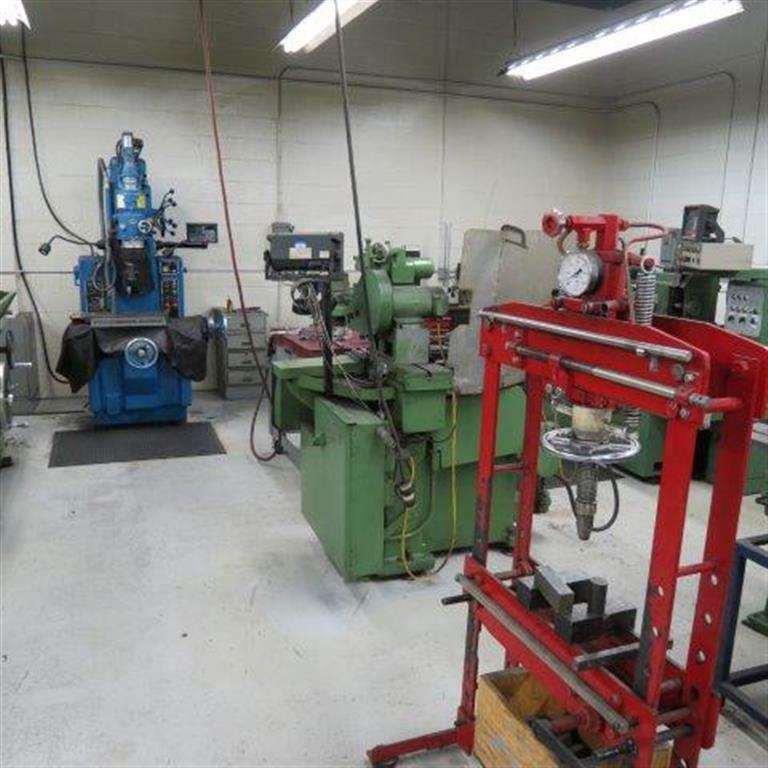 Various Miller, Janda, & Airco welders. 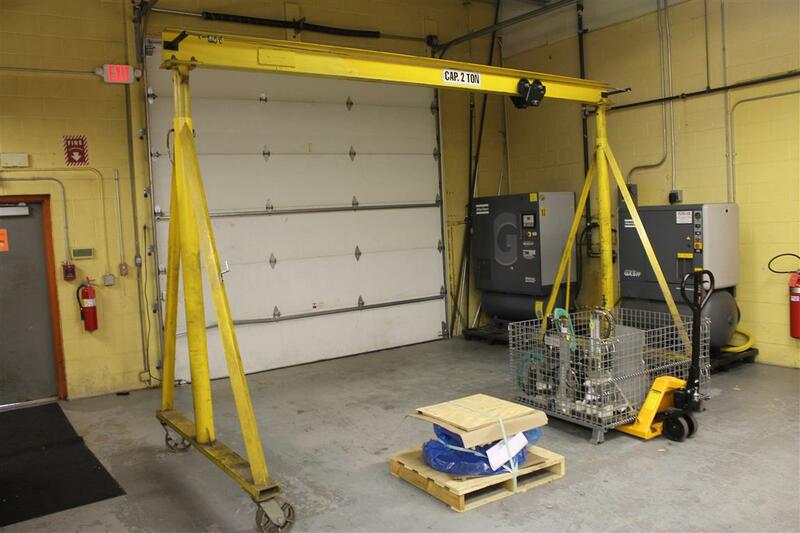 Various boom cranes, hoists, engine mounts. 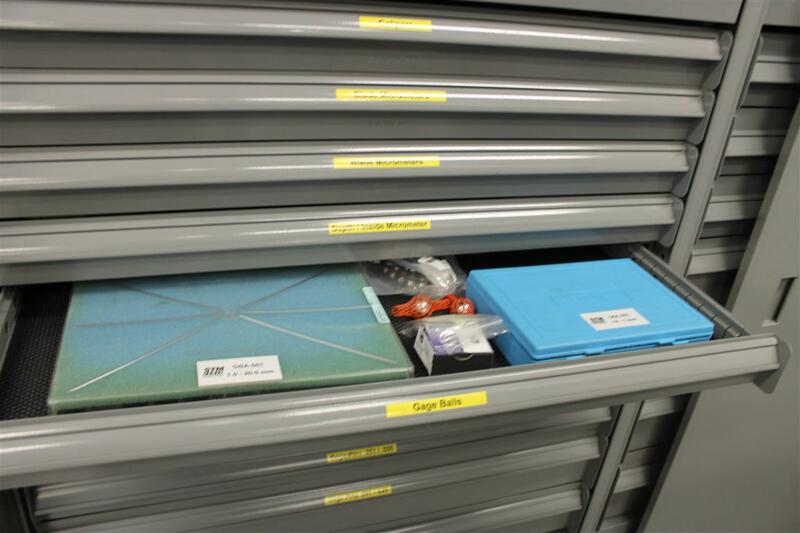 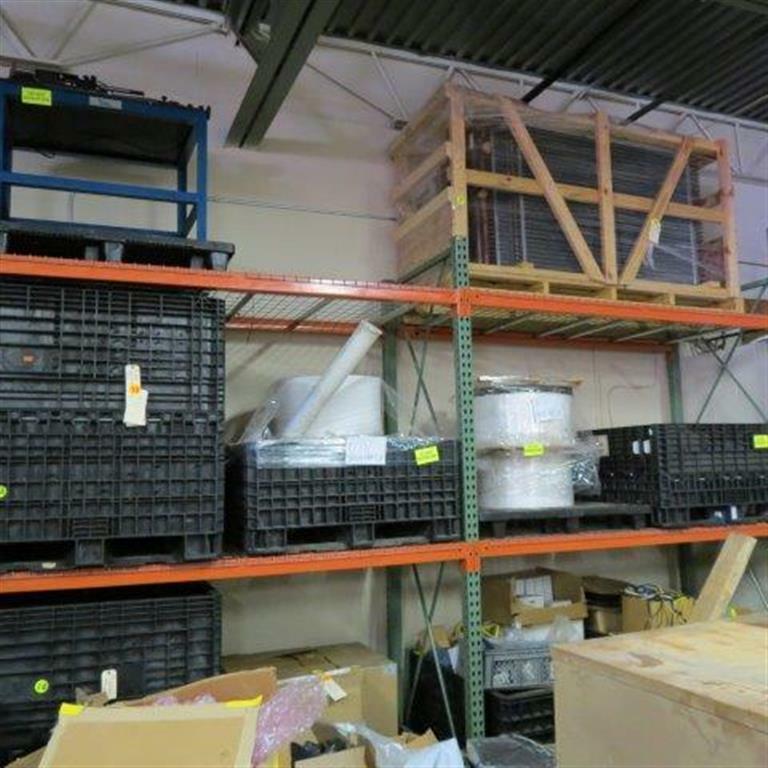 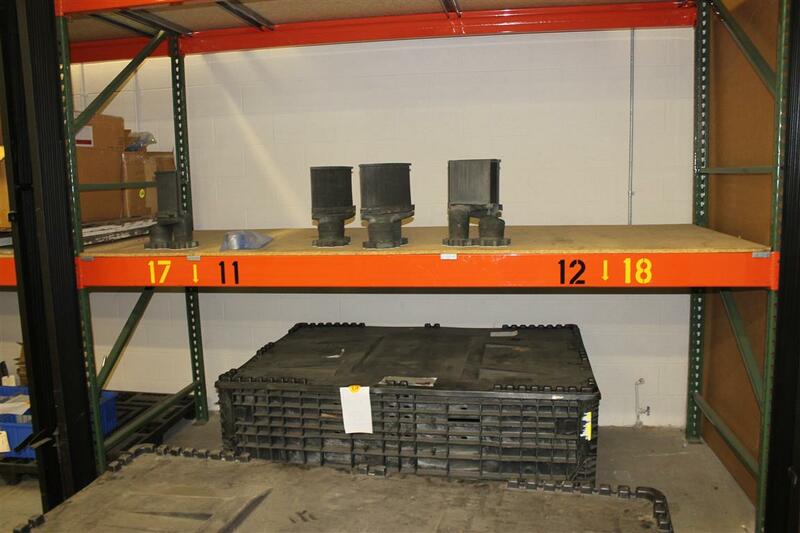 Pallet Racking, shelving, carts, flammable cabinets, and more.